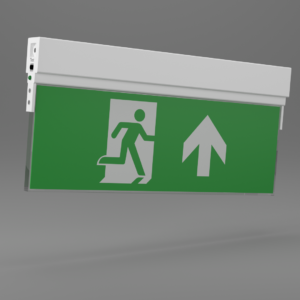 X-XLP - Ringtail Emergency Lighting. 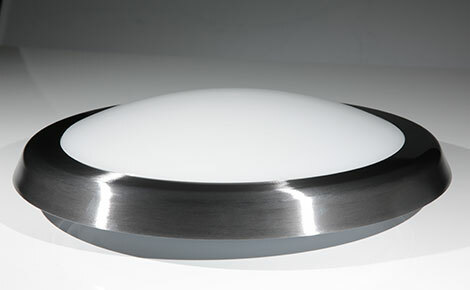 A quality decorative LED luminaire with sympathetic looks to please architects and designers, the X-XLP demonstrates that mains and emergency LED lighting need no longer be a compromise. 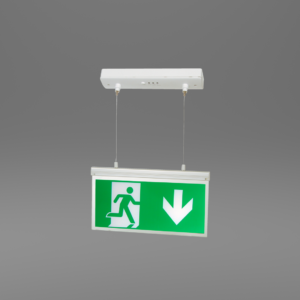 Comprising of a high quality polycarbonate enclosure with a steel gear tray and an elegantly shaped polycarbonate opal or prismatic diffuser, suitable for use on escape routes (850° hot-wire test, defined by ICEL). 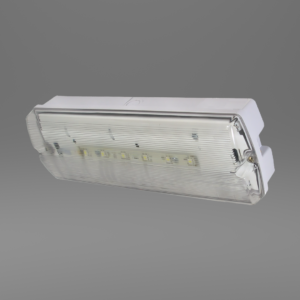 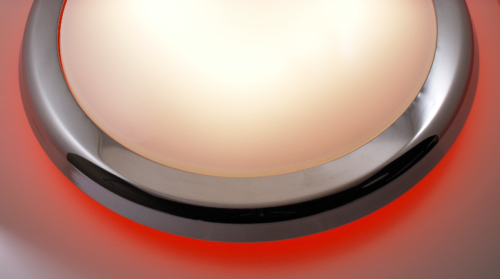 The X-XLP Light is designed for use in mains and emergency modes with instant on light. 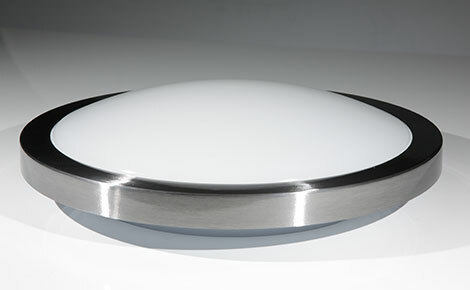 The diffuser is snap fitted via three locating lugs and provides a seal to IP20. 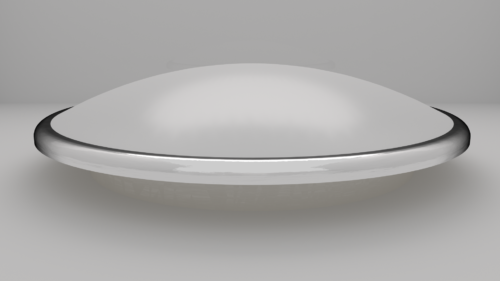 A BESA entry is provided in the base with two 20mm conduit entries. 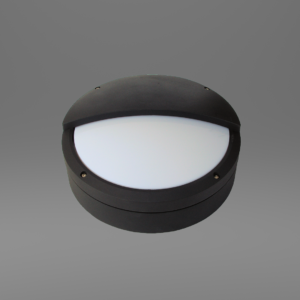 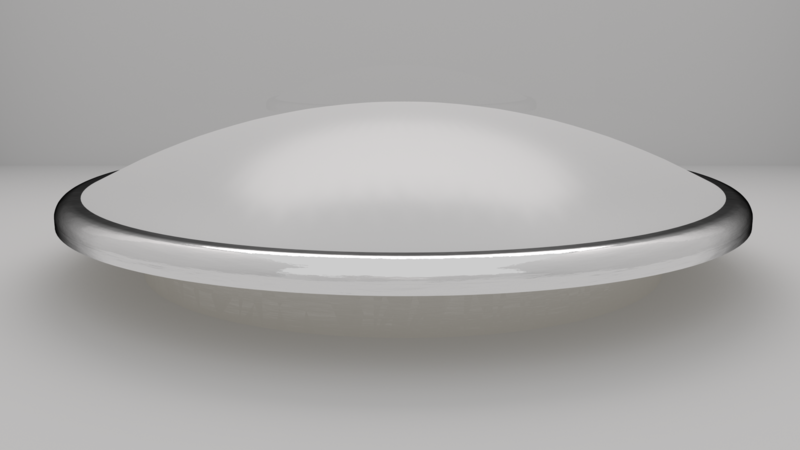 The X-XLP / HALO is a translucent polycarbonate enclosure for where backlighting halo effect is required. Available in red, green, blue and white with the added option of brass and chrome decorative edge. 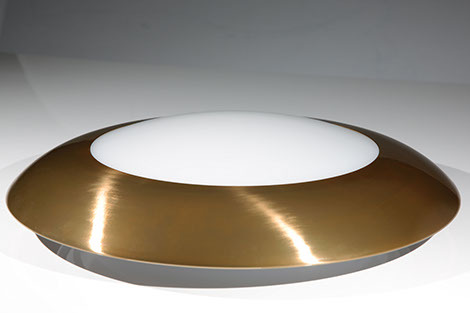 A range of steel curved and angular trims are available in white, brass, chrome or brushed steel for the more prestigious applications.